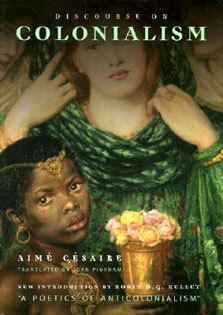 Publisher: Peepal Tree Press Ltd.
from New York to London, St. Lucia, and Senegal. Traveling to Africa to meet her ex-husband’s new family, Magdalene and her daughter Khadi are brought face-to-face with the perils of forgotten pasts?both social and cultural. 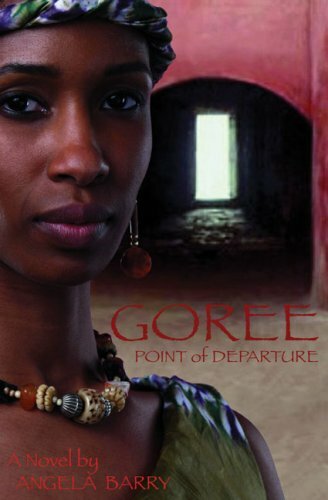 And when Khadi's trip to the slave port of Goree takes an unfavorable turn, certain divisions in global culture become evident, making this a powerful investigation into the continuing repercussions of the slave trade.